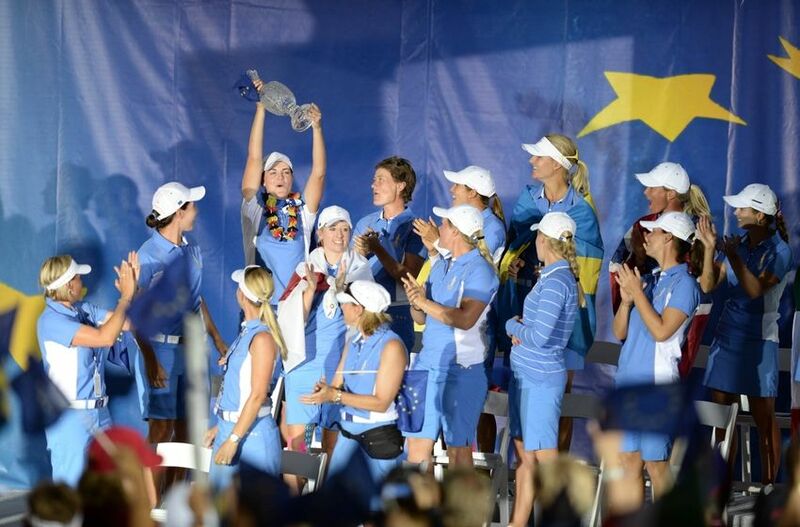 Solheim Cup Preview - United States Gets Revenge? The LPGA takes a break from its normal tournament schedule for the playing of the 2015 Solheim Cup. The Solheim Cup is a biennial golf tournament for professional women golfers contested by players from the United States and Europe. It is named after the Norwegian-American golf club manufacturer Karsten Solheim, who was a driving force behind its creation. The inaugural cup was held in 1990, and the event was staged in even numbered years until 2002, alternating years with the Ryder Cup (the equivalent men's event between the USA & Europe). Because of the attacks of September 11th 2001, forcing the postponement of the Ryder Cup, the Solheim Cup was switched to odd numbered years in 2003. 1- A player must finish in the top 4 on the LET Solheim points list. 2- The top 4 players from the Rolex Rankings that have not already qualified. The event is played over three days. 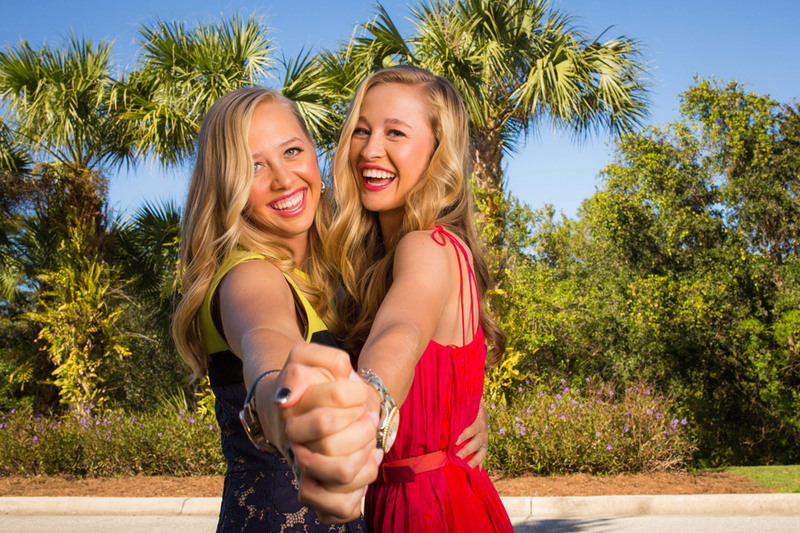 Since 2002, they play 28 matches - eight foursomes, eight four balls, and twelve singles matches. Of the previous 13 matches, the USA has won eight, and Europe has won five. That does not tell the whole story though, as Europe has won the last 2 meetings, including an 18-10 shellacking in 2013. The captains this year will be Juli Inkster for the United States, and Karen Koch for Europe. For the Americans, revenge will be the motivating factor. With 11 of the 12 players returning from the 2013 beating they took at the hands of the Europeans, it will not be hard for captain Juli Inkster to use that as a way of motivating her team. Purse: This one is for pride! ** - Is the only rookie on either team. Everything here points to a European victory. 1- They come in with 2 consecutive cup victories. 2- They have the home course advantage. 3- The European players have a 59.3 winning %, as compared to the American's 46.6%. USA defeats Europe in a nail biter 14 1/2 to 13 1/2. With her victory at the Evian Masters, Lydia Ko has now won as many tournaments (4) as all of the American players combined in 2015. 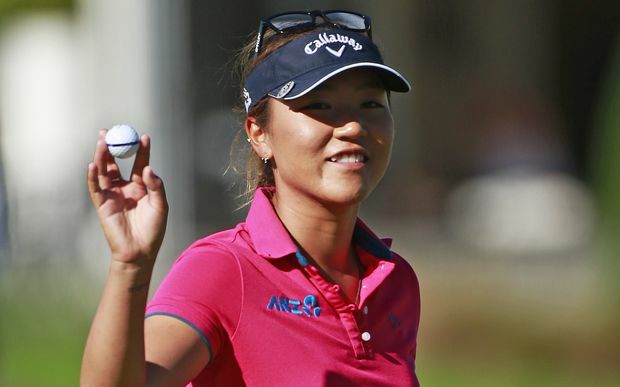 Lydia Ko now becomes the youngest player to win a major championship. Michelle Wie's 16th place finish at the Evian Championship, was only her third top 20 finish of 2015. Ai Miyazato is now 0-42 in major championship competition. She also has failed to register a top 10 finish in her last 57 LPGA events. Lexi Thompson surges from #7 to #4. 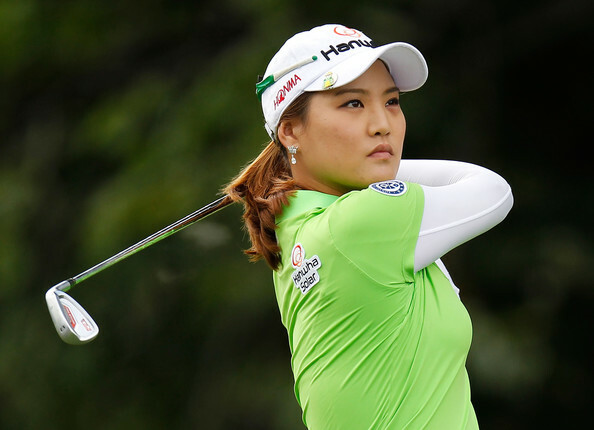 Mi Hyang Lee jumps from #43 to #33, and Ilhee Lee leaps from #50 to #36. Lexi Thompson's 2nd place finish at Evian was her 10th top 10 of the year.) Only the big 3 (Lydia, Inbee, Stacy) have more. 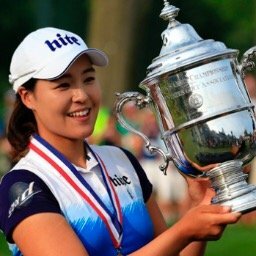 How consistent has Inbee Park been this year? She has played in 20 LPGA tournaments, and has 18 top 20 finishes. Stacy Lewis has 17 of 21. Paula Creamer, who came into this year never missing the cut twice in a row, has missed her last four. Jessica Korda has missed the cut in 6 of her last 8 tournaments. I am waiting to see the result of Paula Creamer in the Solheim Cup. Like you said that she missed the last 4 cuts, but the captain still picked her instead of Austin Ernst or Mo Martin who I thought would be picked. Wow, you got the final score right.